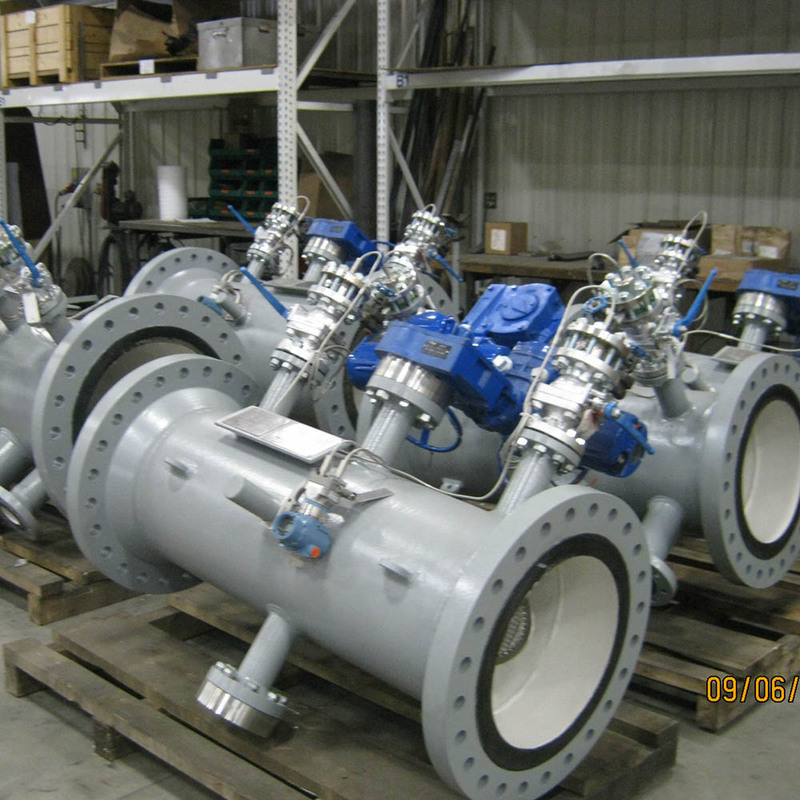 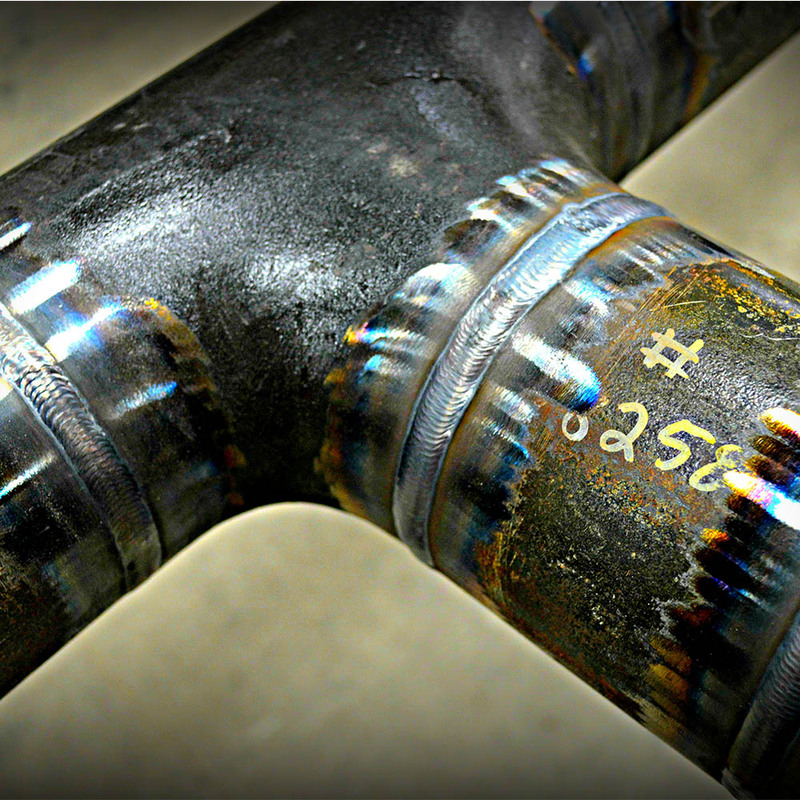 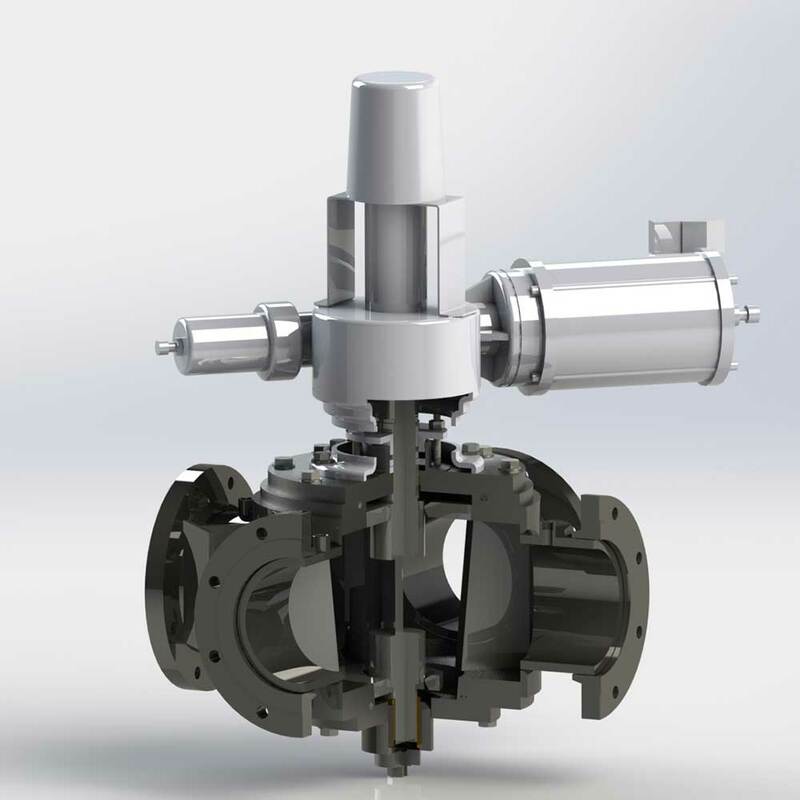 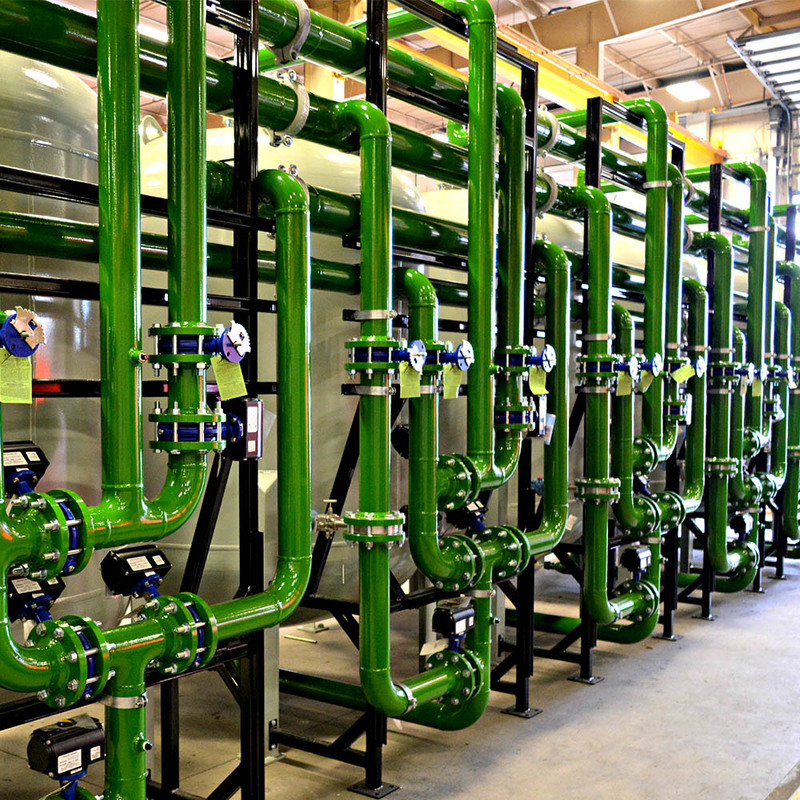 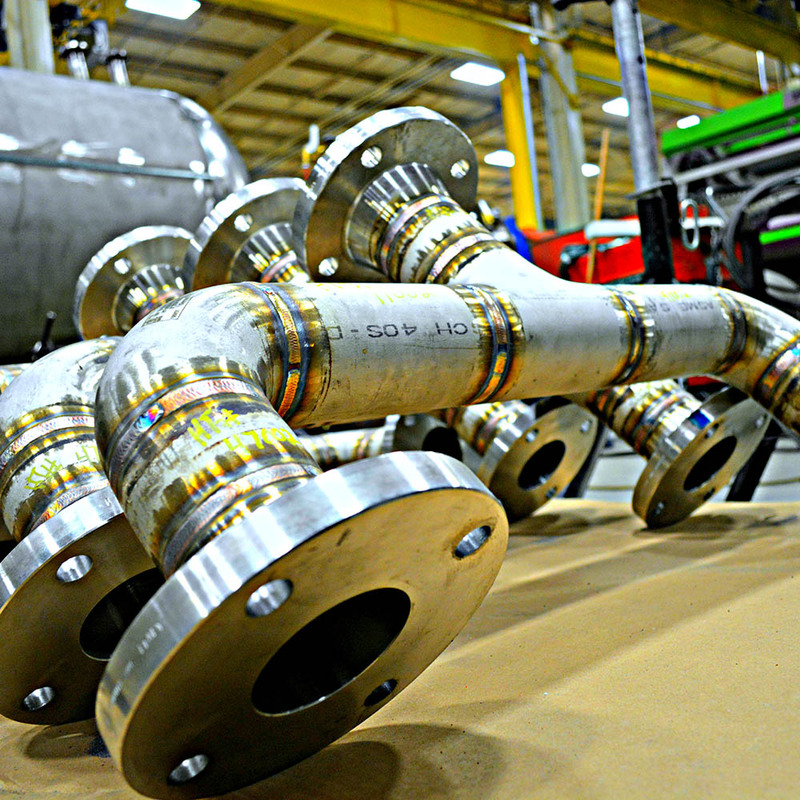 Robinson Pipe & Vessel manufactures custom pressure piping to meet multiple standards including ASME, API, AWWA, B31.1 and B31.3. 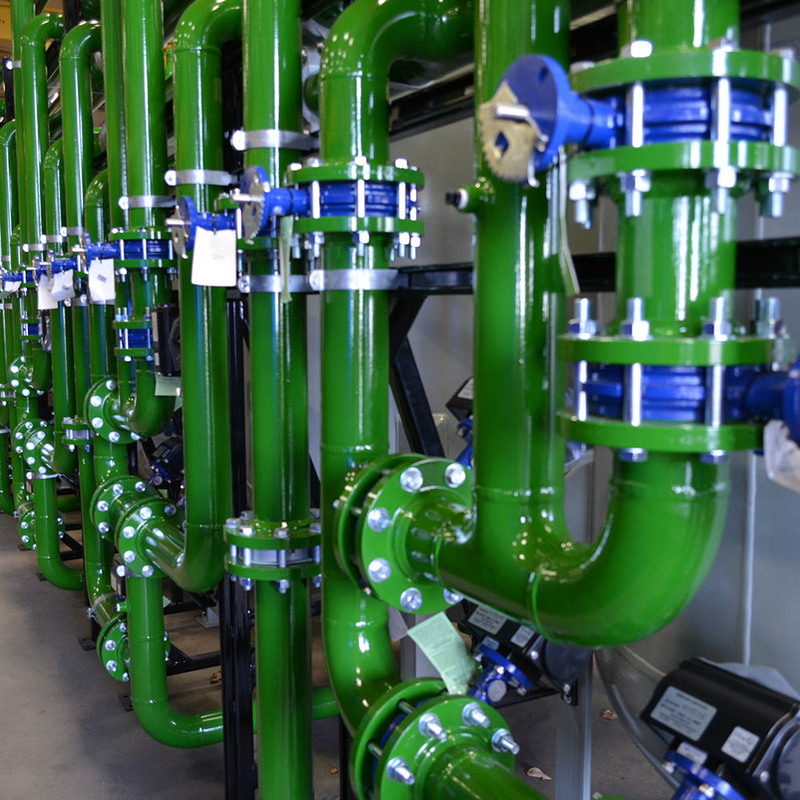 You can depend on our specialists for design, project management and inspection services, giving you a single source for your piping needs. 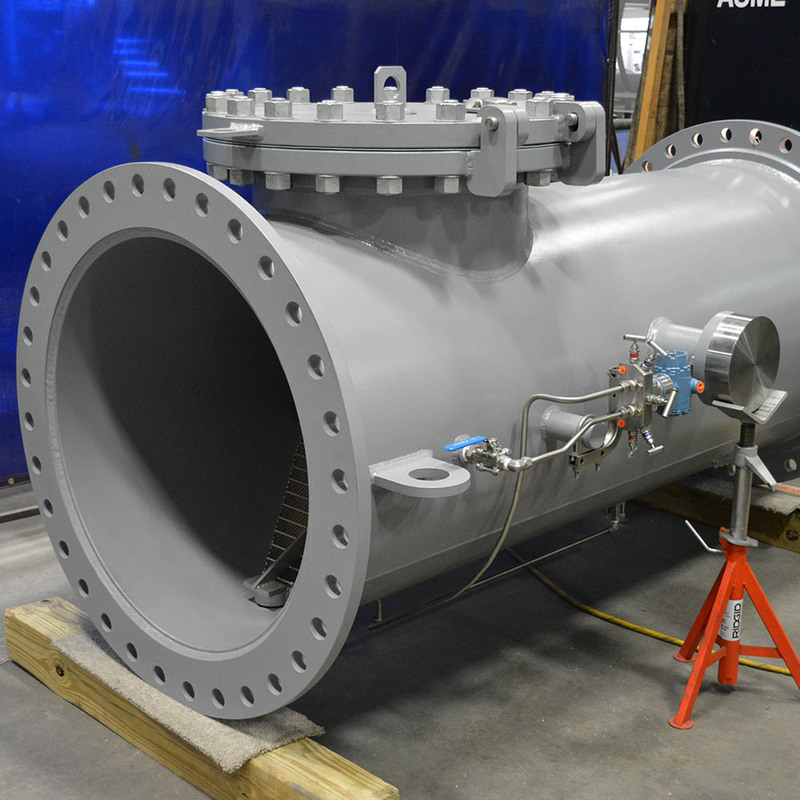 Our design team has extensive experience in designing a wide range of pressure vessels, piping spools, skid base equipment, and complex fabrications. 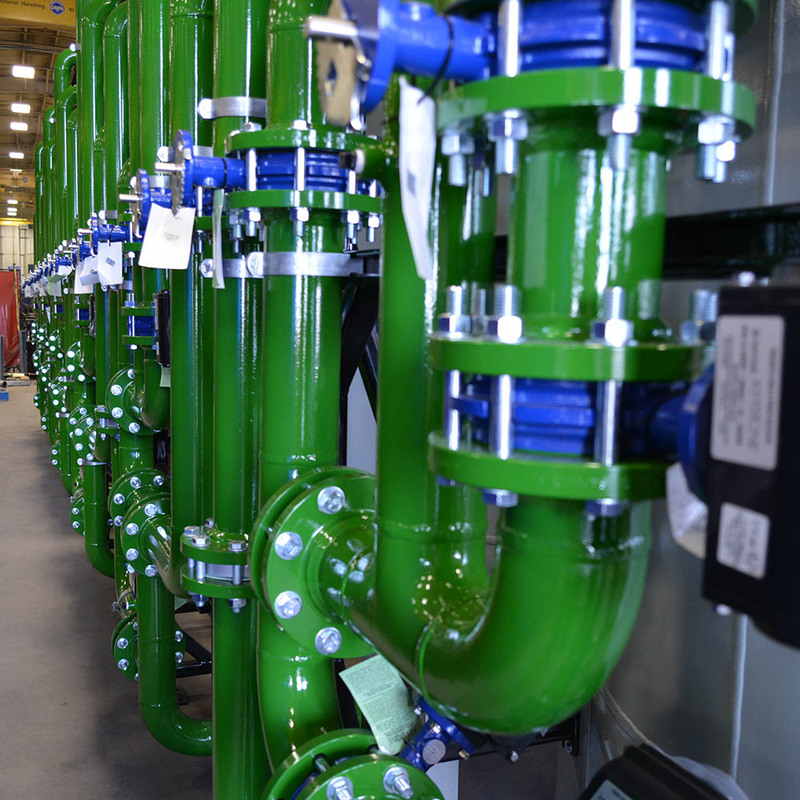 Our team has the unique ability to take your project from concept to completion including production and factory acceptance testing — entirely in-house. 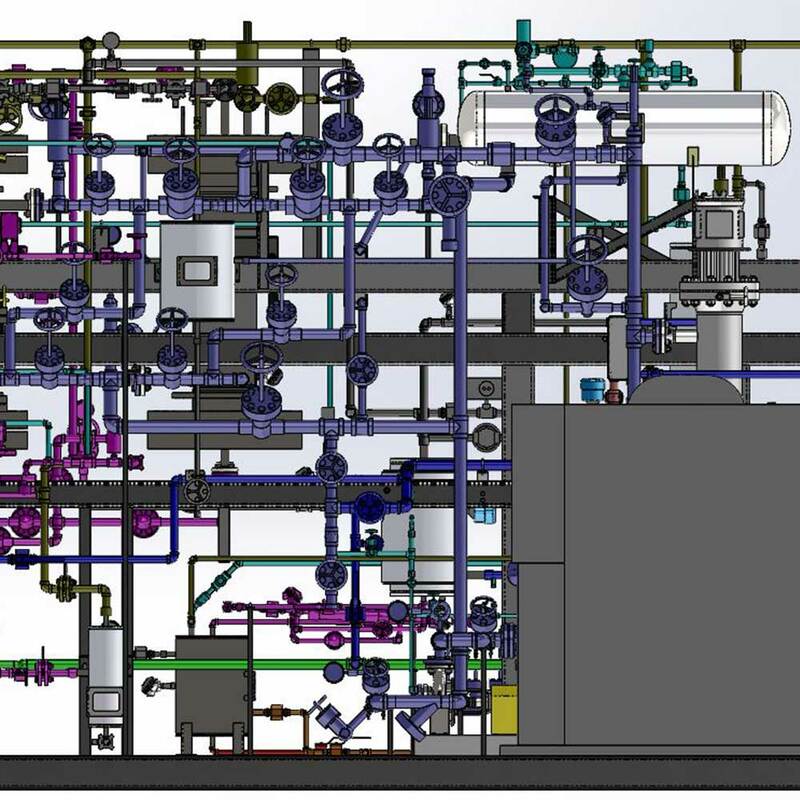 You will have a personal relationship with a project manager who is dedicated to understanding the vital details of your project.  Our ASME quality program is also backed by our ISO 9001 certification.